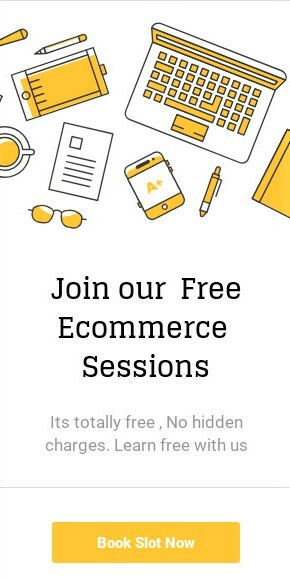 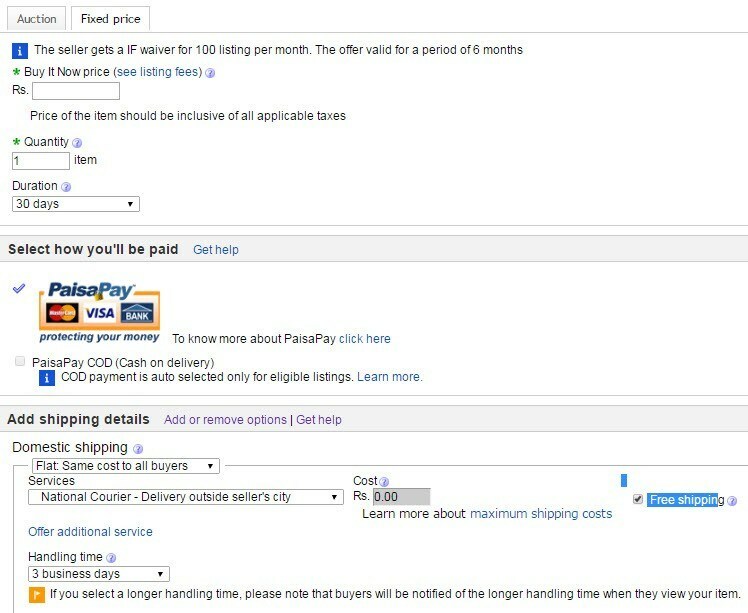 GST are required to sell online. 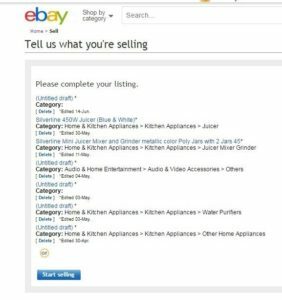 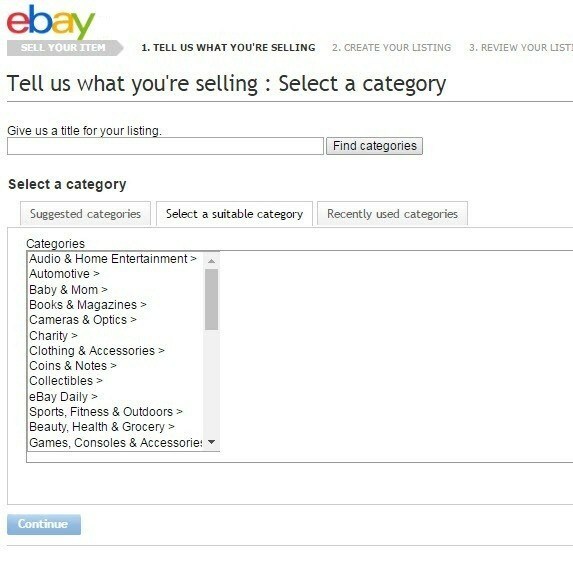 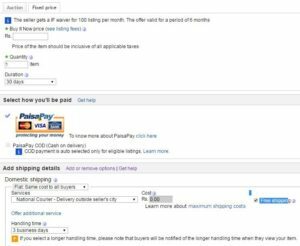 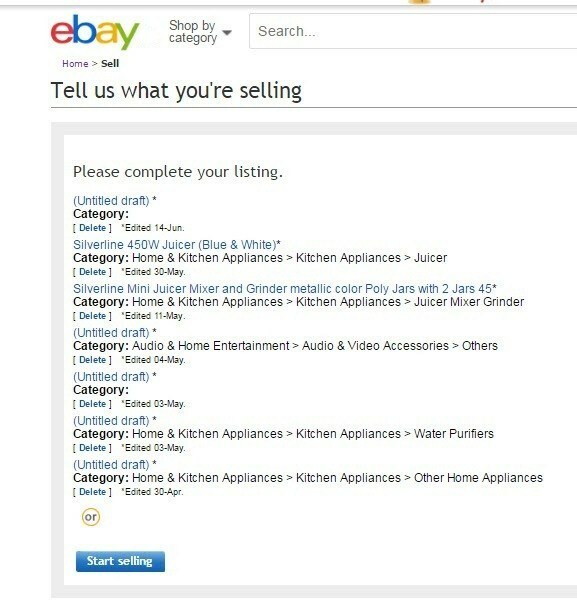 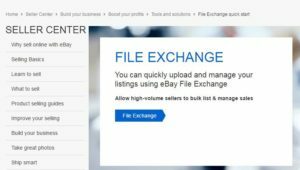 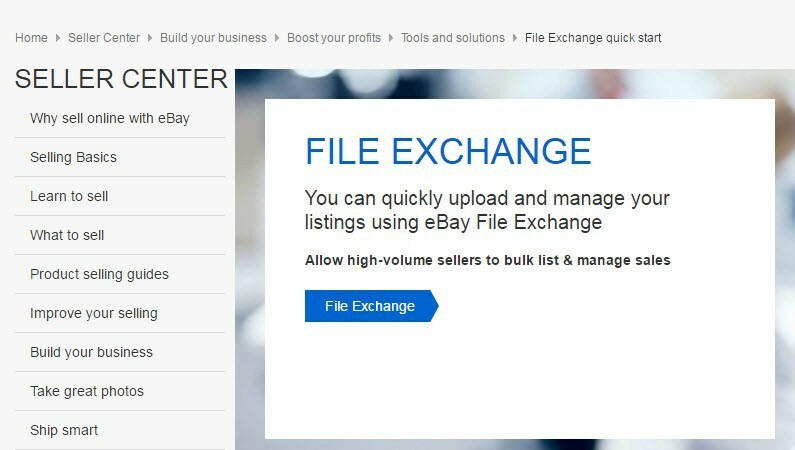 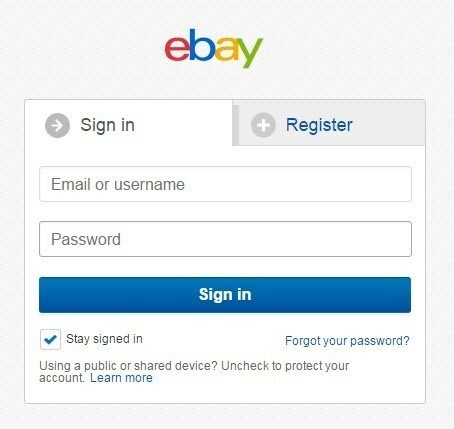 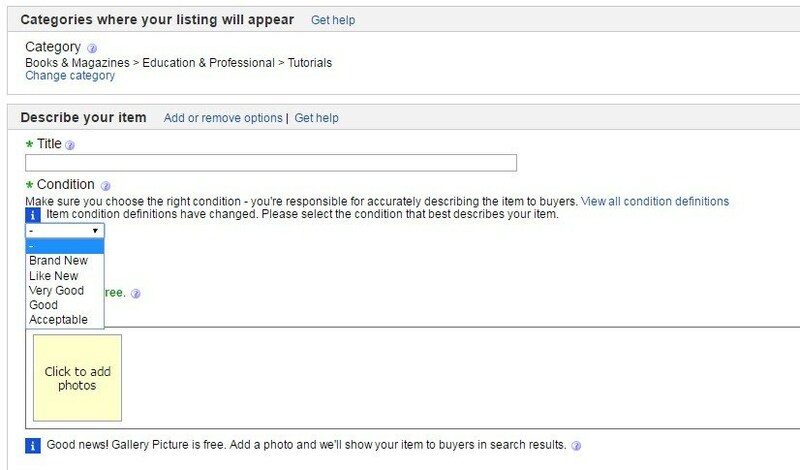 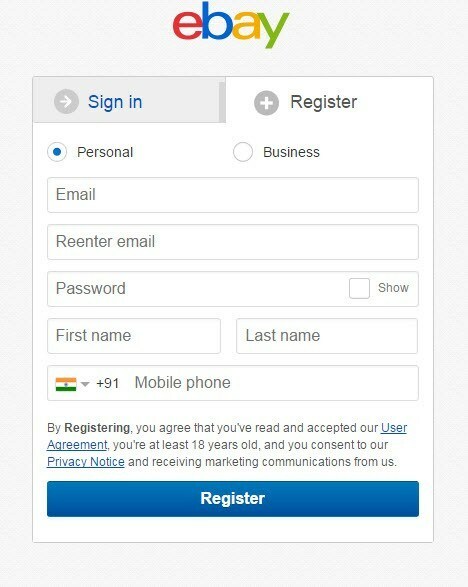 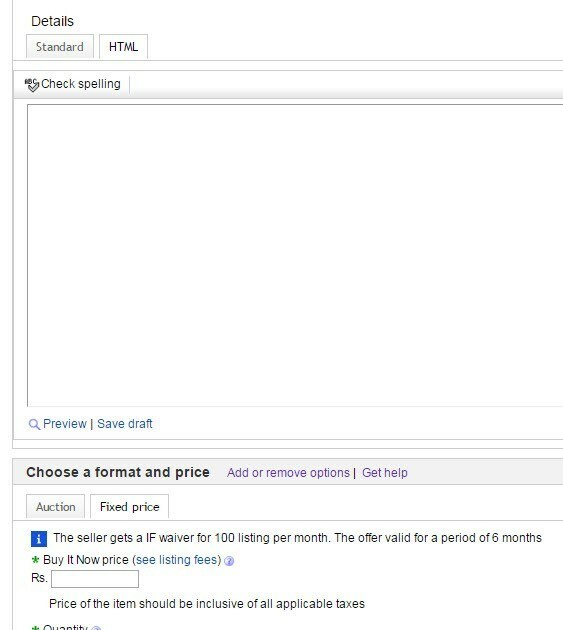 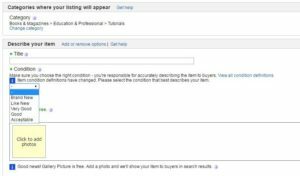 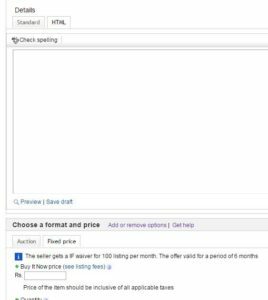 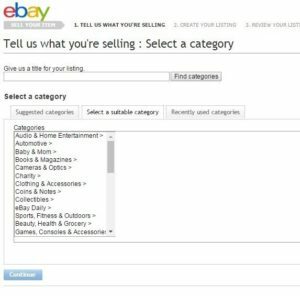 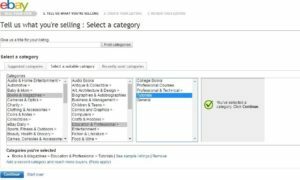 You need to provide GST number to eBay at the time of registration. 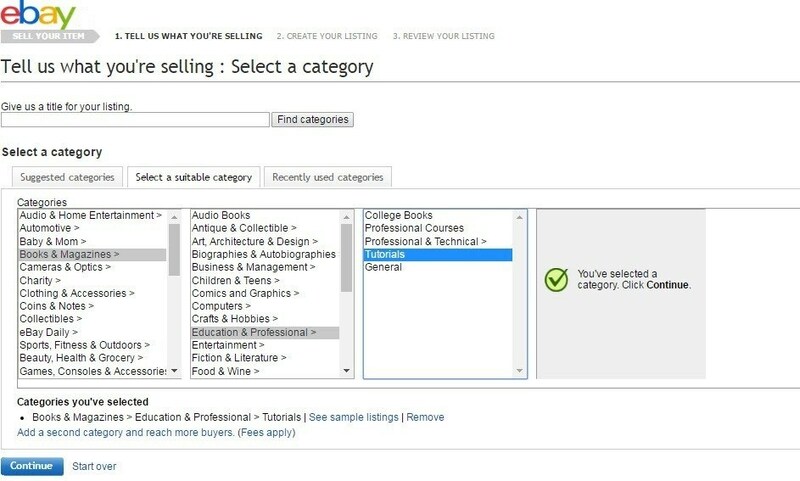 However, if you are selling only GST exempted categories, then this may not be required. Note that if you start selling any taxable goods you need to register for GST as per sales tax law and provide GST to eBay.